It opened 2 new stores in Bukit Batok and Yishun. 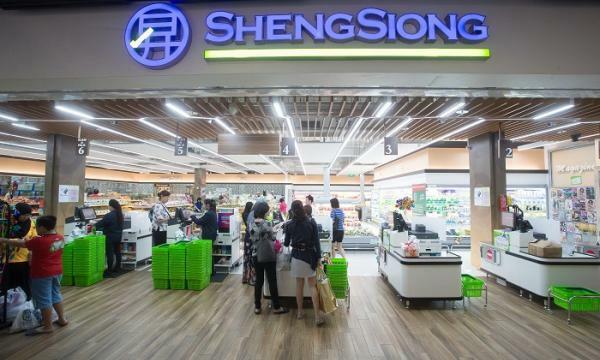 Sheng Siong’s profits for the first half of 2018 jumped by 6.3% to $17.15m from $16.13m last year. 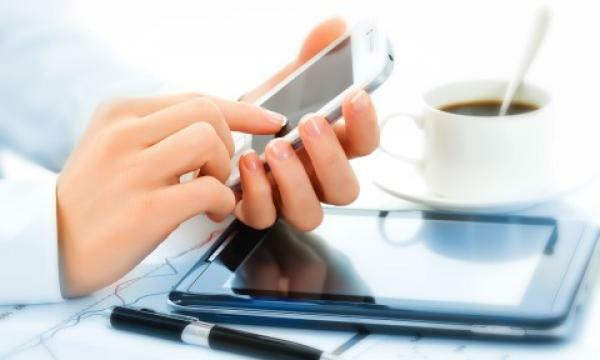 Revenue also rose by 5.7% to $212.98m from $201.52m last year. According to its financial results, the two new stores at Bukit Batok Block 440 (5,900 sqft) and Yishun Block 675 (5,320 sqft) started operations on 13 July 2018, bringing store count to 50 and increasing retail space to approximately 447,000 sqft. Comparable same store sales slipped to 4.2% compared with 5.6% in the previous quarter. Excluding the growth in the Block 506 Tampines store where the retail area was expanded by 15,000 sqft to 25,000 sqft in 2Q2017, comparable same store sales growth would be 2.3%. “Core inflation, more particularly food inflation has remained subdued but the risks of unpredictable weather or tariff wars could disrupt the supply chain and distort prices,” it added. Sheng Siong noted that it is still looking for suitable retail space in areas where it does not have a presence. “However, competition for new HDB shops is still keen and looking for suitable retail space or successfully bidding for new HDB shops may be challenging,” it added. The supermarket firm declared a dividend of 1.65 cents per share.